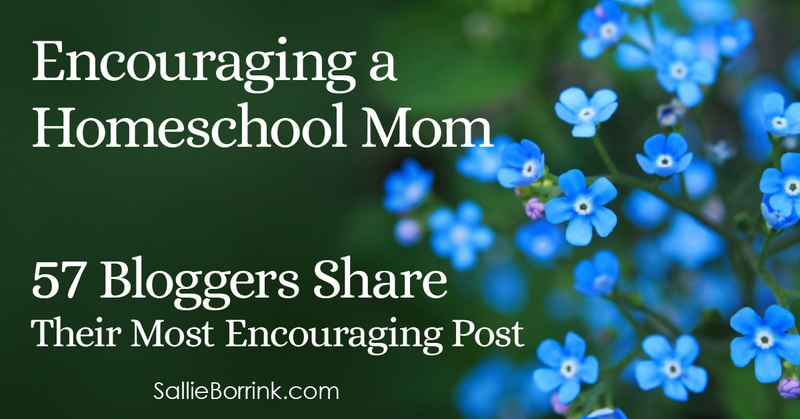 Be encouraged homeschool mom. 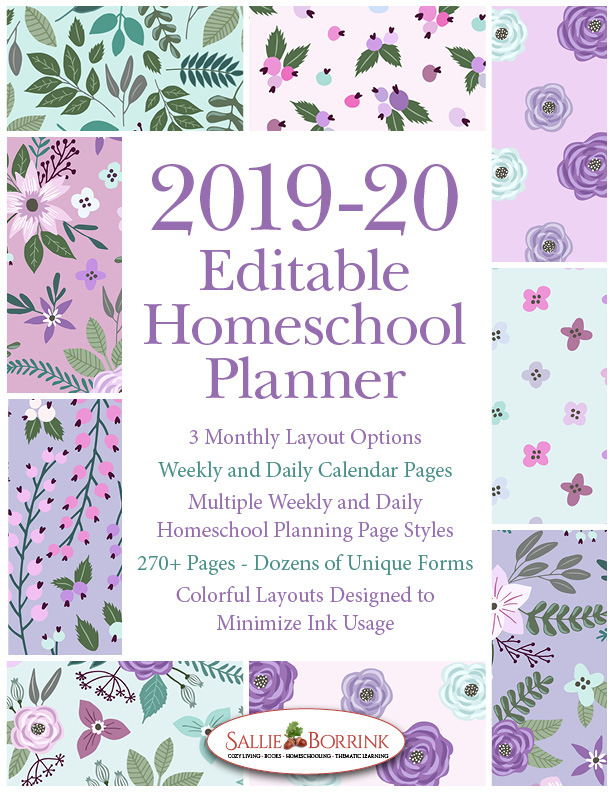 There are 57 women in the trenches just like you who want to share a bit of their life with you today in the hope that you will be energized to move forward with your homeschooling endeavors in the days and weeks ahead. It would have been easy for people to blame my shy personality on the fact that I was homeschooled. If they ever did my parents were loving enough to keep those harmful words away from my pretty damaged heart. Instead my Mom would hold me in her arms and pray that Jesus would bring me friends someday. The blessed, wonderful thing is that He did bring me friends later in life. Ones that would make up for an entire lifetime of loneliness. Now here I am with my own kids, with their own unique God-given personalities. I’m in her bathroom, sighing at the wasted toothpaste carelessly squeezed from the sticky tube, the splashed water, the dozen unclipped plastic barrettes dropped near the container, the towel on the floor. I don’t see the shaft of light, the breakthrough, the miracle. I only see the stony ground. But from the living room, I hear her singing the catechism. Her voice soars, light, innocent, and the winged notes swirl and pierce into my blindness, my preoccupation, my heart complaining though manna is raining all around. We’re just starting our 15th year of homeschooling and I’m completely in love with this way of life. I love being able to spend so much time with my sons and to experience all of their firsts. I love being there for their light bulb moments. I love learning right along with them! But one thing I don’t love is the constant, nagging fear that my boys won’t succeed in life because of me. I have a Ph.D. in clinical psychology, but I don’t see patients and I don’t teach at the university. I gave that up to stay home with my children and homeschool them. I have not been the mom I want to be today…not at all. I am increasingly resentful of all the care my children require. I am overwhelmed by a week that seems like it Just. Won’t. End. Now that my children are grown, I have found myself reflecting back on our past homeschooling years. I have some very wonderful memories of some of the things we did during those 15 years…the beautiful art projects, the fun science experiments, the lovely music, the creative writing, the co-op classes, the field trips, and more. On the flip side, there are some things that I wish I had done differently. This week has been rough. Last week was off-kilter, too. We are in a season of change. 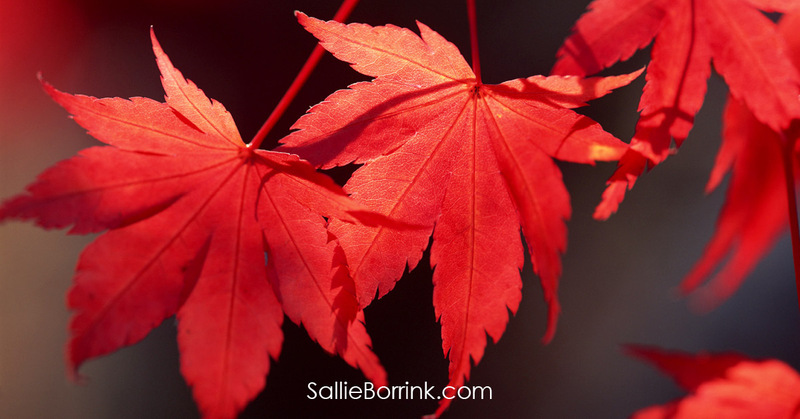 Our homeschool is changing, our therapy schedules changed, and the boys are changing. And there’s been a coup. At least it feels that way. And the truth is, while I don’t mind the comments, I never really know what to say. And I find that I’m not always honest. I shrug my shoulders and make a joke, or laugh, anything to change the conversation. I’m rarely honest about homeschooling to the non-homeschoolers. We watch the highlight-reels of other moms’ lives. The ones who shower every day, who create Pinterest-worthy crafts, cook only real food meals, and have a date-night with their husbands every week. The ones with fabulous vacations, a social-justice issue they champion, and a thriving business that they want to share. We turn off our phones feeling jealous, frustrated, or discouraged. Here’s a fun metaphor: educating your child is a journey. The curriculum is a road map. If you’re on a fantastic, inspired, life-changing, Kerouac-esque road trip across the continent, are you going to bury your face in a paper map the entire journey, plugging diligently forward in a straight line in precise, eight-hour stretches the whole time? And I got looks of great shock from my kids. I don’t blame them because I’d always said we were homeschooling for the long haul, and they’d heard my many reasons for homeschooling. But I was tired of the complaints. Have you ever looked at those curriculum posts on various forums and panicked? Perhaps you sat and compared curriculum with a friend and suddenly realized you’re not doing the same thing. Are you doing too much or too little? 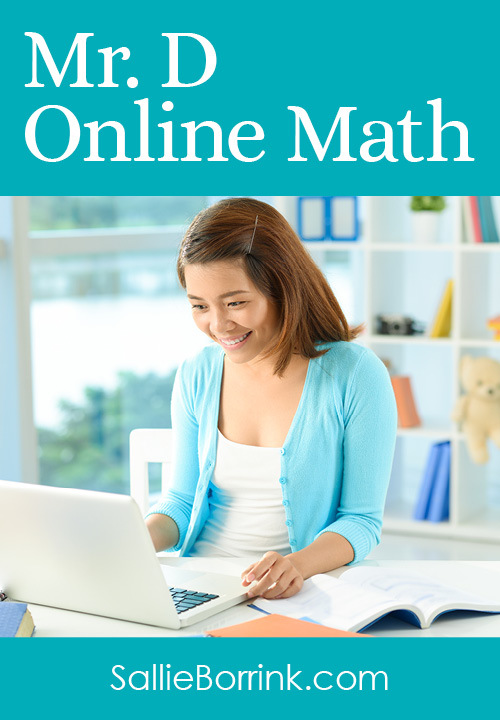 Are you going to FAIL at this homeschooling gig? Do you ever look at other moms and think “Oh, I want to be like her!”? Do you ever compare yourself to someone else? Or wish you were just a tad bit different? I know I do. 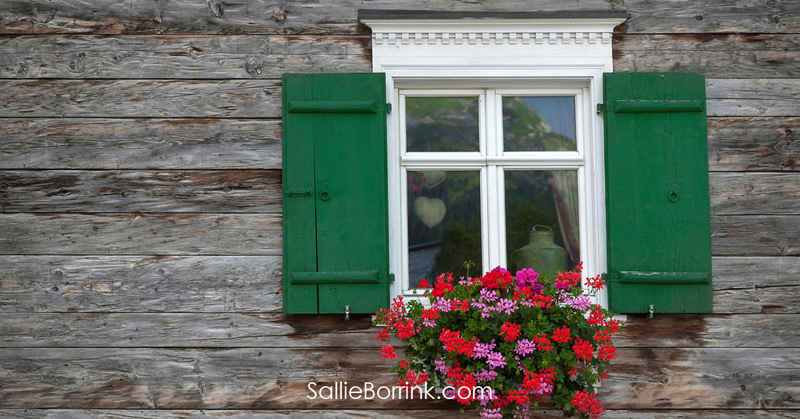 When I first began homeschooling I had an idea of the type of homeschool mom I wanted to be. Through the year’s reality has set in, but if I’m honest, I still have her in the back of my mind, and I’m NEVER going to measure up. Last year, I went through a serious case of homeschooling burnout. 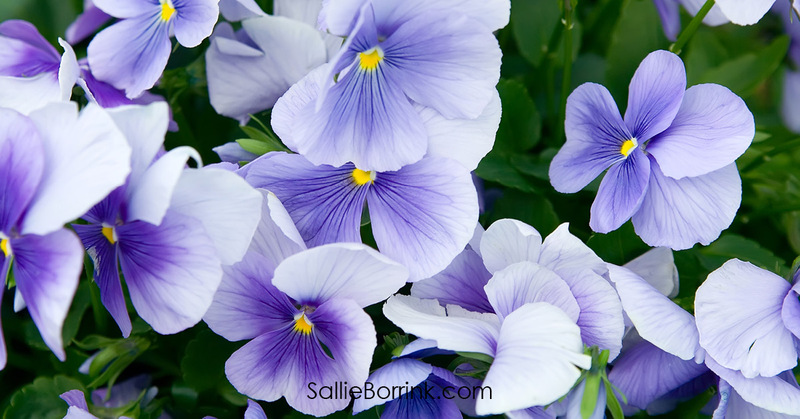 I was working, I was going to college full-time, and I was attempting to homeschool my three oldest children. And it was not going well. I sent them to public school for a few months, but even though I appreciated the slight increase in “alone time“, I missed them terribly. And I found that I actually missed homeschooling. 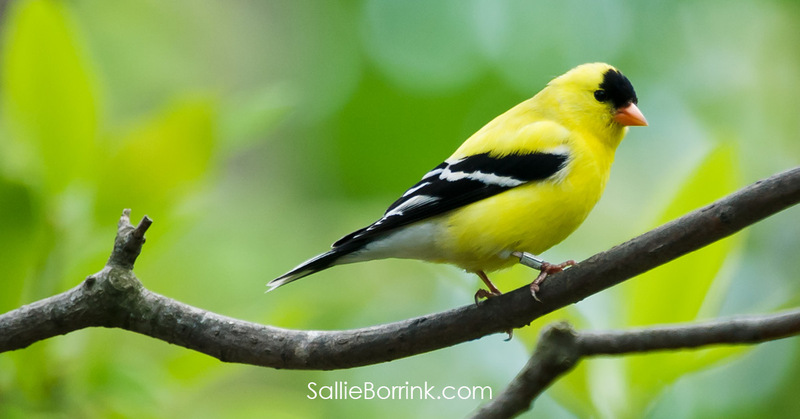 Now that we’ve returned to homeschooling, I’m determined to have a more thankful attitude toward our learning this year by appreciating the homeschooling gifts our family enjoys by being together. Is it nothing to be happy? Of course we want our kids to be happy. And yet, we worry. I get it. I do. I have been there myself. But I truly believe we need to give them time to run, play and be happy. I started homeschooling in January of my oldest son’s kindergarten year. 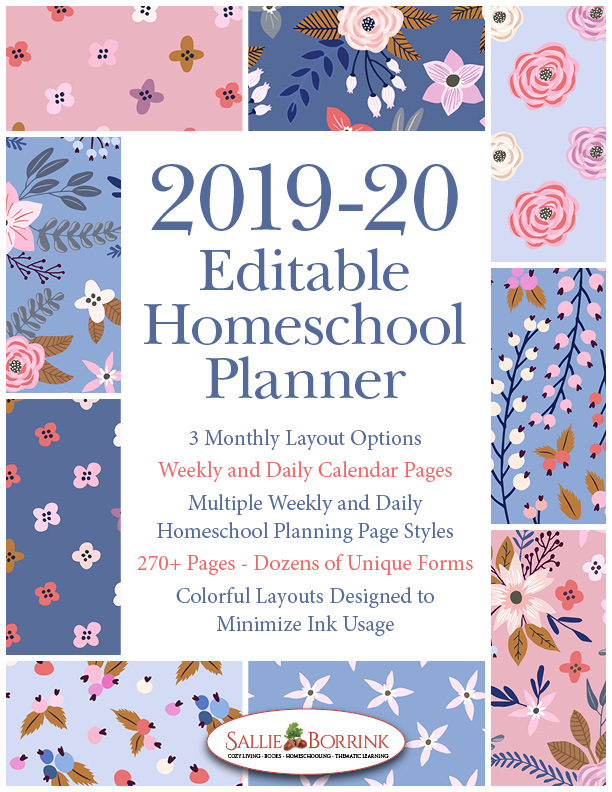 Our homeschool journey started off free-form and by-the-seat-of-our-pants, until a well-meaning family member started dropping off boxes of formal curriculum and how-to-teach books. I wasn’t quite 30, yet, and I wanted to do right by my kids, so I convinced myself I should start formalizing our learning. It just so happened that we were gifted a fantastic vacation to Italy, so I set our return date as when we would start a more organized homeschool approach. You’re still in your PJs and your hair isn’t combed so you’ve pulled it back into some form of a ponytail. If a ponytail looked more like a rat’s nest. You feel like you have failed your children because they always seem to be fighting, one of them is always whining or crying and another could use some lessons in sympathy and gentleness. They all could use some lessons in obedience but you’re just too tired. Too tired of the fighting and arguing that you too need a lesson in meekness. You’ve raised your voice one time too many times today and you really need a break. 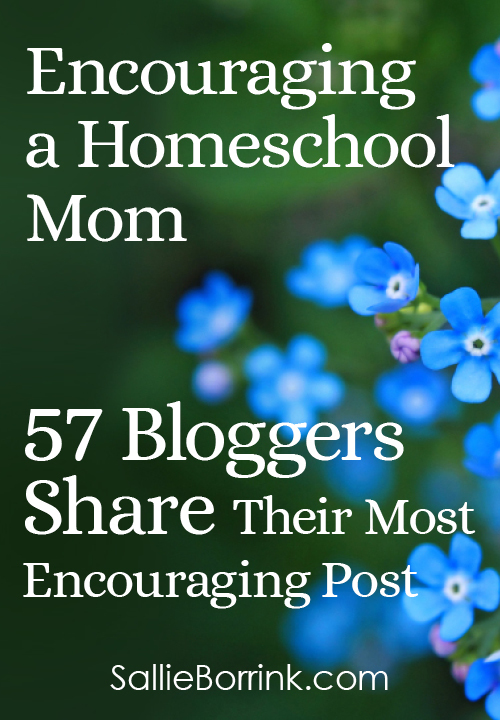 Here at BJ’s Homeschool, I usually share about our homeschooling activities, academics and the like. 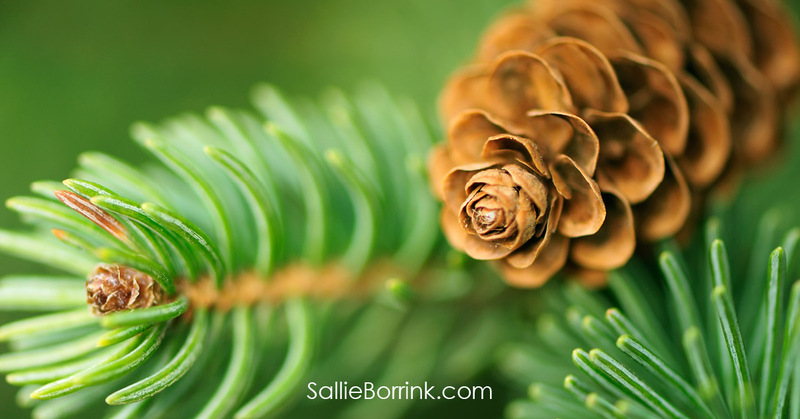 But today, I’d like to share something different….I want to focus on why I am thankful for being a homeschool mom. And I am so thankful for that! 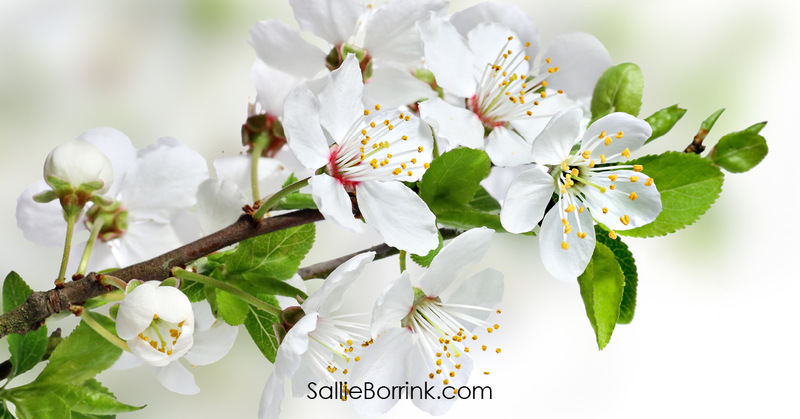 With my daughter now a senior in college, I can see all the benefits that homeschooling has brought to her and to our family, much more clearly than I could when we were in the thick of things! Encouragement? No, I don’t need anything. I’m fine. These are some things that I have thought before when I was at my lowest. But, when I drop my guard and open up and listen I always walk away encouraged. I watched the other moms from the basketball team laugh about a joke I didn’t get. Something about the school counselor or someone who forgot to bring treats for the class party–again. It stings a little, being the outsider. We’re beings created to feel like we belong to a group of people. I love homeschooling, I’m not saying I want to give that up just to get the joke, but it’s worth noting that there are things people don’t tell you when you start homeschooling–the hard stuff no one wants to mention. It’s a joy and a privilege to encourage my children. I love to see them light up when I answer them with a smile and uplifting words. Being intentional is a popular catch phrase right now, but there is so much truth in making a concentrated effort to be intentionally patient and gentle with our children. I see the benefits in my children’s attitudes when I choose to respond to them with grace and love, no matter how tired or distracted I might be. But what about those tired and distracted moments? Oh mama, I see you. I see you working hard to run your home and give your children a wonderful childhood. I see you spending hours researching curriculum to find something just right for your children. I see you staying up late planning the next morning’s lessons, or baking lunches for the perfect poetry teatime. I see you running from one activity to another, trying to ensure your children don’t miss a single opportunity. I see you. I see you neglecting yourself and your passions. I see you running yourself ragged. I see you losing yourself. Is avoiding homeschool burnout possible? 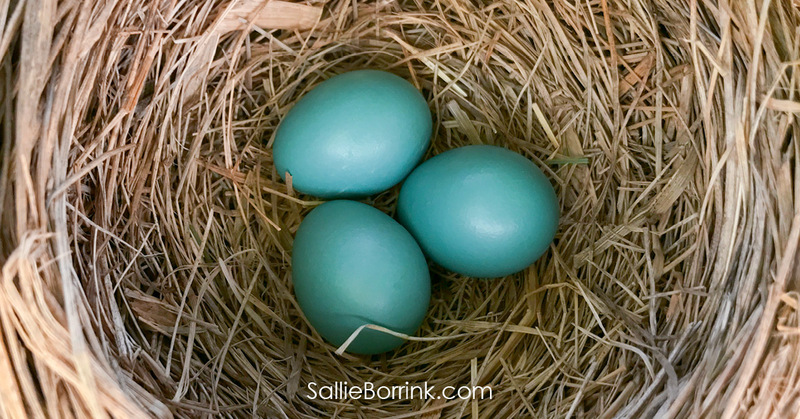 How do you bounce back from burnout when you experience it as a homeschool mom? Today we will be listening to a panel of homeschool moms who have dealt with burnout. The truth is that homeschooling high school can fill even veteran homeschool moms’ hearts with dread. And I think I know the reason why. 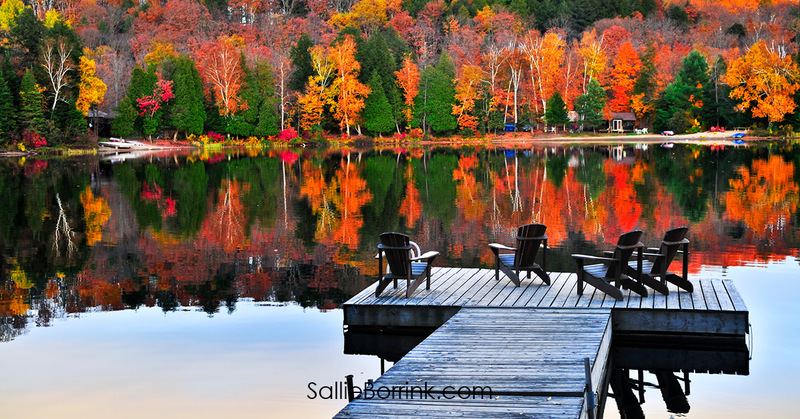 Dear Working Homeschool Mom, Don’t Make This Mistake! Adding working to a full schedule. 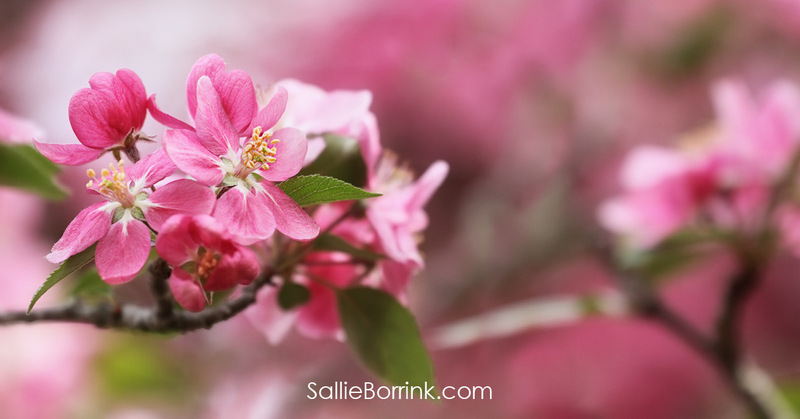 When I returned to working outside the home and set about juggling homeschooling and working I oddly thought in my “school” nothing would need to change. 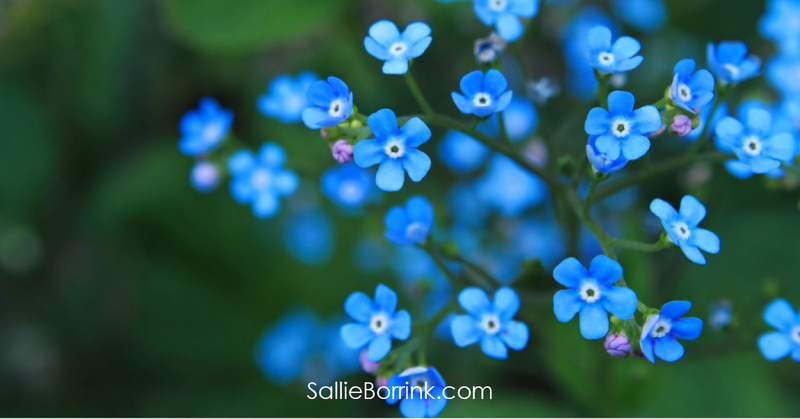 So I wanted to bring you a little motivation by sharing some quotes for homeschool moms. 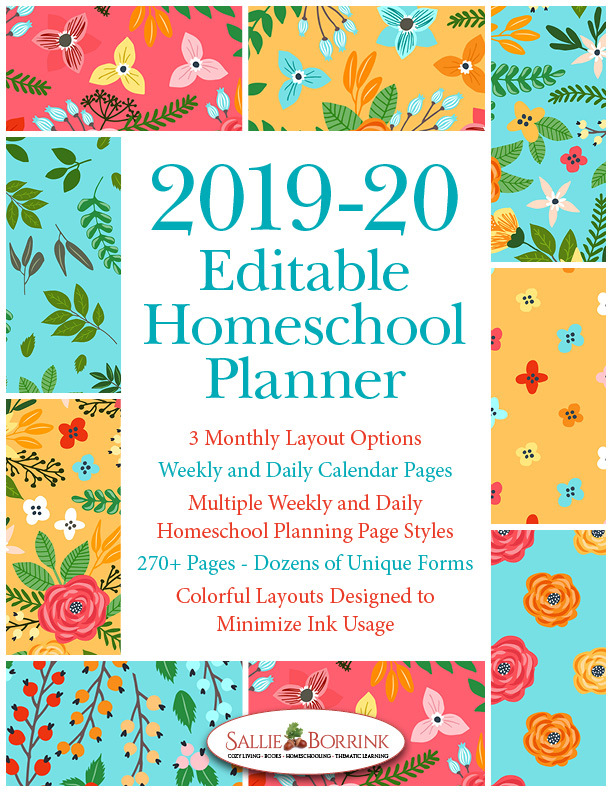 Whether you are new to homeschooling or a seasoned vet, I think these will offer you the encouragement you need to muddle through, er um, I mean, meet the challenge head on with all due diligence, the rest of your school year. Webster defines tired as in need of rest, or weary. Synonyms for tired include exhausted, worn out, fatigued, ready to drop, drained. How many times have you used any of these words to describe how you feel this week alone? I’ve used them quite a lot of times. I’ll admit I’ve said I’m ‘ready to drop’ at least 3 times this week, and it’s only Wednesday. I live in a house with three kids, three dogs, and a cat. There is always an argument to referee, or some destruction to fix, or a large mess to clean, or a person who is hungry, or someone who can’t find [fill in the blank], or a bad attitude to adjust in this house. It. Does. Not. End. Our natural response to the overwhelm is to shut down and not do anything because fixing it or getting a handle on it seems too tall a mountain to climb. The other usual response is to continue moving forward, yet at a slow and disgruntled pace. We become aggravated with our circumstance or situation, and we don’t see the light at the end of the tunnel. So I want to give you our top 5 tips for the highly effective homeschool mom that is inside YOU! I have a superpower. It isn’t x-ray vision, or even eyes in the back of my head. Given enough adrenaline and toddler mayhem, I could probably leap just about anything in a single bound. But that isn’t it, either. I’m discovering that I have the power to create a forcefield. And, mama, so do you. Did you recently meet a homeschooler for the first time? Did a friend or family member just shock you by announcing they will be homeschooling their children? Are you concerned but don’t know just what to say? 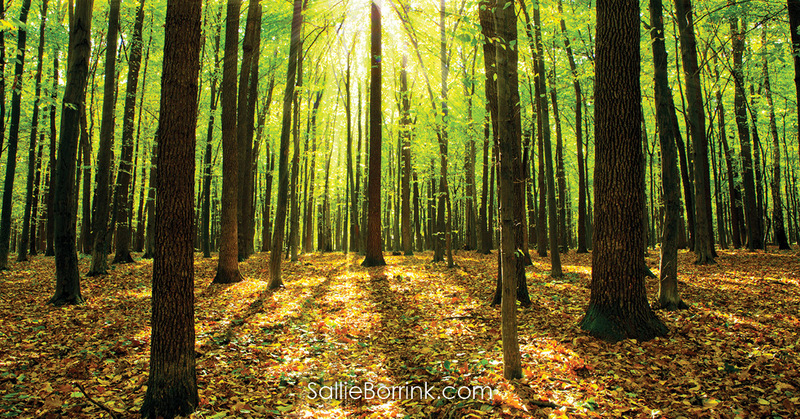 You know that blissful feeling when everything is going perfectly in your homeschool life? Like, your house is immaculate, chores are all done, kids are whistling while they work, and you have all the time in the world to get everything done? After homeschooling for about 19+ years, I’ve given up thousands of hours of free time, a lucrative career, put my health on the back burner, and some years I regrettably spent way more time with my kids than my husband. I felt like quitting homeschool many times, hated homeschooling more times that I can count, and many times I’ve felt like all I was doing was arguing with kids. If I wasn’t debating with one of them, I felt like my brain cells were being agonizingly sucked out by doing another mind-numbing math algorithm. I’m pulling back the curtain to reveal the ugly side of homeschooling. A few days ago I noticed a piece of paper which had fallen down behind the aquarium stand. I “fished” it out from between the stand and the wall to discover that it was the list of “reasons why we homeschool” which used to hang on the bulletin board above the aquarium. It was wrinkled and showed signs of water damage on one corner. It was stained and dirty with a half dozen thumbtack holes and a handful of smudgy fingerprints. Misplaced, worn… it looks like I feel. Somewhere along the way, we bought into the lie that we have to do it all on our own. Self-sufficient and all that. But inside we feel the loss, even without realizing it. We weren’t meant to carry it all..to walk alone. It starts when you drive by a school randomly one day, and it all comes flooding back to you: the smell of fresh pencils and crayons, the joy of a new backpack, and fond memories of a new school year. School couldn’t have been that bad, right? Not if I loved it so much? Then your best friend mentions her older kids start school next week. She will only have her two-year-old at home…five blessed, quiet days a week. Isn’t it interesting that a homeschool parent’s qualifications or lack thereof can cause objections to homeschooling? For whatever reason, there’s this notion that only those with a background in education are truly capable of teaching and training children and teenagers. Here’s the thing, I am that homeschool mom without an education degree. I am that parent in question and I want to shout it loud that it can be done and done well. Can I tell you something that’s hard to admit? I’ve spent a lot of time in the past year being a miserable homeschool mom. Countless hours of training have gone into perfecting my craft. I’m excellent at complaining about parenting struggles, whining through hard days, and generally being difficult to be around. After our most challenging homeschooling year yet, I have it down. Here’s how you can be a miserable homeschool mom too! Gena at I Choose Joy! The purpose of an Encouragement Box is to fill it with things to encourage either yourself or someone else when they are feeling down. 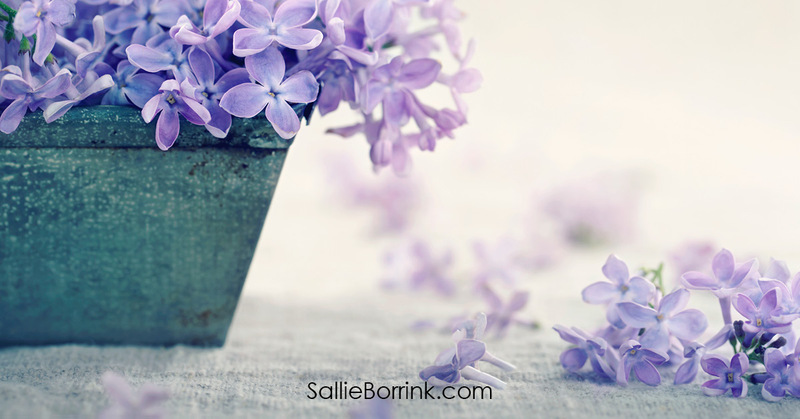 Today I’d love to share with you How to Make an Encouragement Box. I’ll never forget the conversation. I was talking with a friend about the activities my kids were doing at the time. As the conversation went on, we talked about each child and what “thing” they were really focused on, really good at at the time. One was enjoying praise dance and obviously had a gift for the movement and choreography. Another loved soccer and was doing well at a variety of sports. Another was a gymnast who had been competing and doing well. And another was a good swimmer, competing on summer swim team. After we had talked about these things for a while, my friend asked “What are you good at? What’s your special ‘thing’?” I fumbled through an answer, and the conversation moved on. But I came back to it again and again. I’m not sure how the question was meant- in humor, in criticism, in real curiosity. But it made me think. No really, what about it? Do you worry about what your kids are missing by not attending a conventional school? My husband and I were not homeschooled. 35% of our lives thus far have been spent as students in public school, on different coastlines and with different cafeteria ladies. Our school experiences greatly shaped us both and shaped us very differently. It’s been a long day already, and you haven’t even taken your first sip of coffee. You didn’t get to bed until well after midnight because the oldest couldn’t shut his mind down and wanted, no needed, to talk about every single swirling thought he’d ever had. At four a.m. you were violently shaken awake by the six year old who just needed to hear you say, yet again, that it was highly unlikely that the sun would explode whilst she slept. And what scientific proof you had to back up your stance. Being a mom is tough work. Being a homeschool mom is crazy tough work! 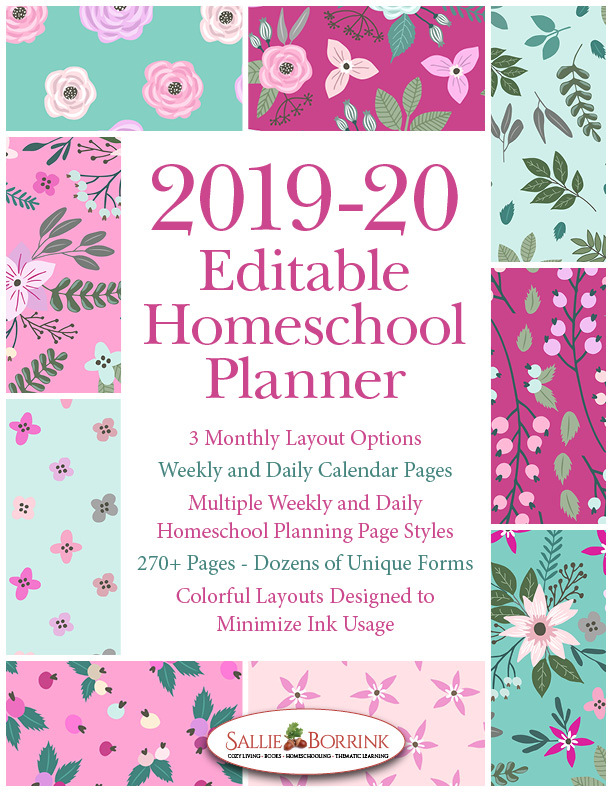 Whether you are a newbie or a seasoned homeschool mom, these 25 practical tips and words of encouragement will keep you trekking along in your homeschooling journey with your chin up! They don’t get us, at all, my fellow homeschool mom, do they? They just see the mom jeans, the diaper (or library!) bag, and our dear little ducklings filing into the store, mall, or office behind us. They may roll their eyes and wonder where we left our feminist card, and wonder how we could ever be fulfilled by hanging out with our kids every day. They think all we do is stay in the house in our pajamas and change diapers, pick up toys, or read all day. They think we’re wasting our time. I don’t know who said it first, but the idea is that you become like the five people you spend the most time with. So if you want to see who you will be in ten years, look at the people you are spending the most time with every week. I’ve looked back over my life in ten year increments and I find this to be quite accurate in many ways. Thanks, Amber! You are very welcome!